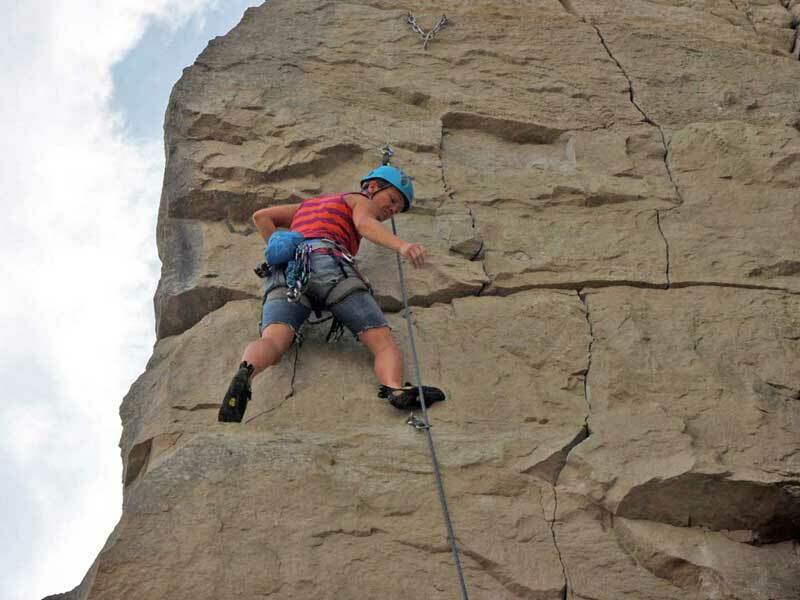 Climbing is one of the core sports we do as a club. 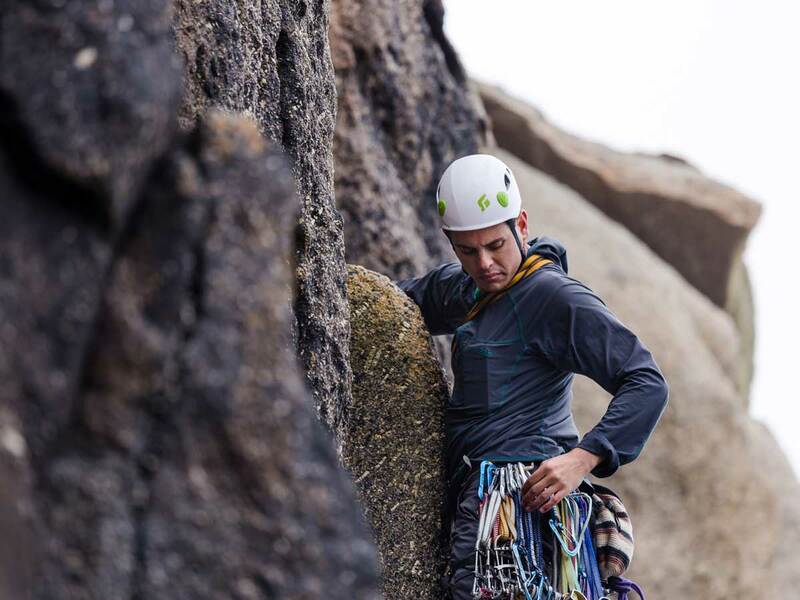 Our outdoor meets run at least twice a month all year long, and most include climbing options – whether this is trad, sport, bouldering or winter climbing. If you're new to the club and would like to climb on a trip, we recommend trying to meet up with us at the climbing wall or a pub meet ahead of the trip - it's always easier to persuade people to climb with you if they know you. 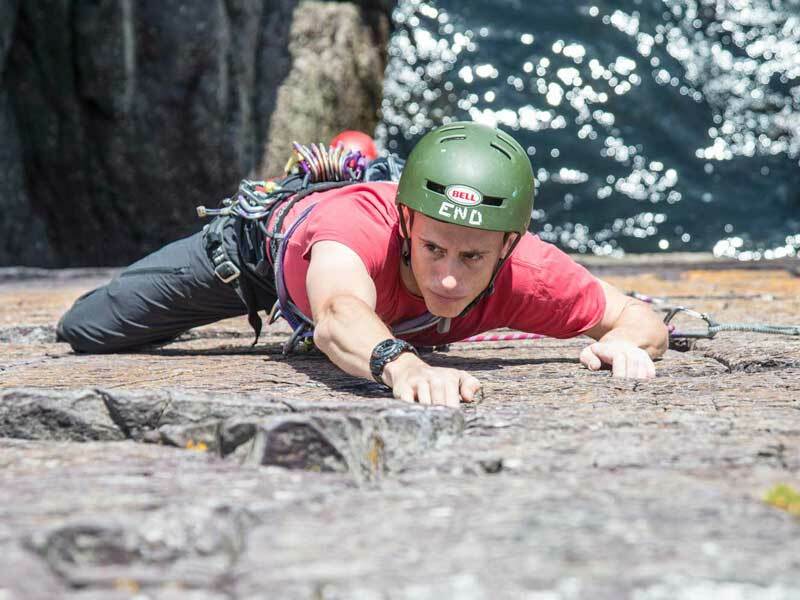 As with all RMC activities, members – whether novices or experienced climbers - are responsible for their own safety and wellbeing at all times. 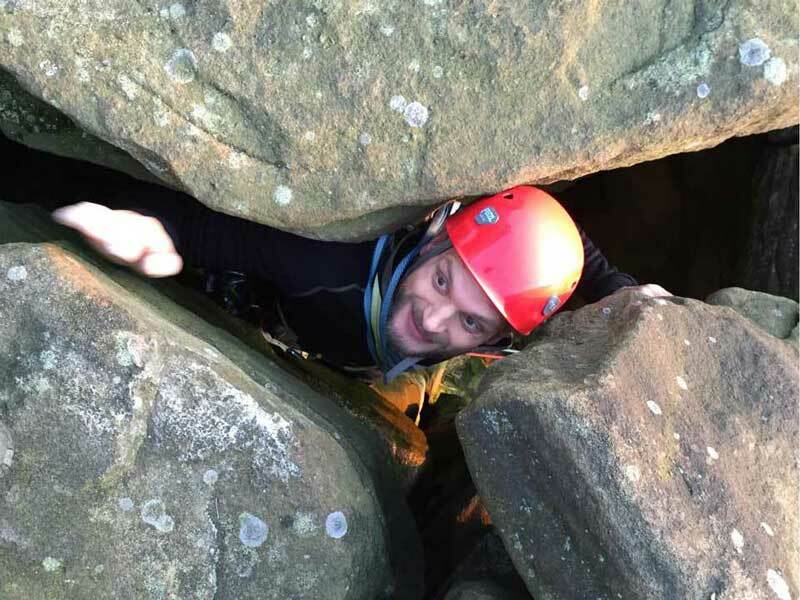 You don't need to have climbed before to become a member (although it helps); if you are new to the sport we will offer advice on how to learn the skills you need, and introduce you to like-minded outdoorsy people. You can also practise your hiking and pub-going – key skills for those days when it's too wet to climb. 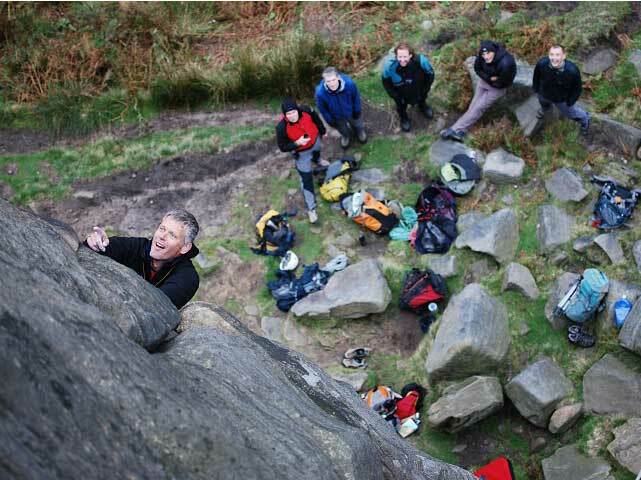 We run an annual Novice Meet, usually in early May, where experienced climbers help out members who want to try climbing or improve their skills. Please note that we're not a training or guiding organisation, and cannot provide direct training. 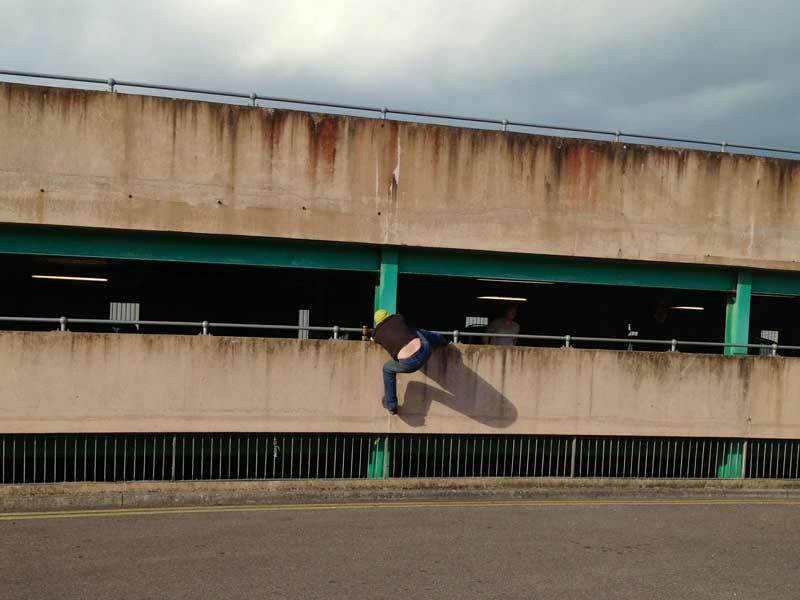 We can however help new members to find appropriate training courses. 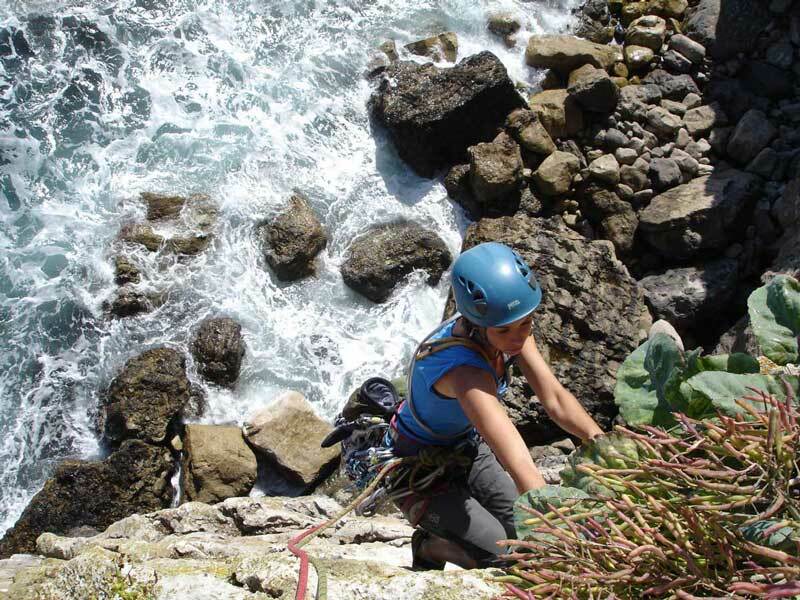 If you're not new climbing but are new to Rockhoppers, and want to climb on our trips, at a minimum we ask that you are a competent belayer and second with your own basic gear (harness, shoes, belay plate, helmet). If you have a trad rack and rope(s) and are willing to lead, you will find yourself with more options and flexibility on trips. Our trips are mostly self-organised, meaning you will need to find your own climbing partner(s). We can help you find people to climb with through our regular meets at the Castle and the pub, or our Facebook and Whatsapp groups. Rockhoppers trip are usually to trad venues (i.e. 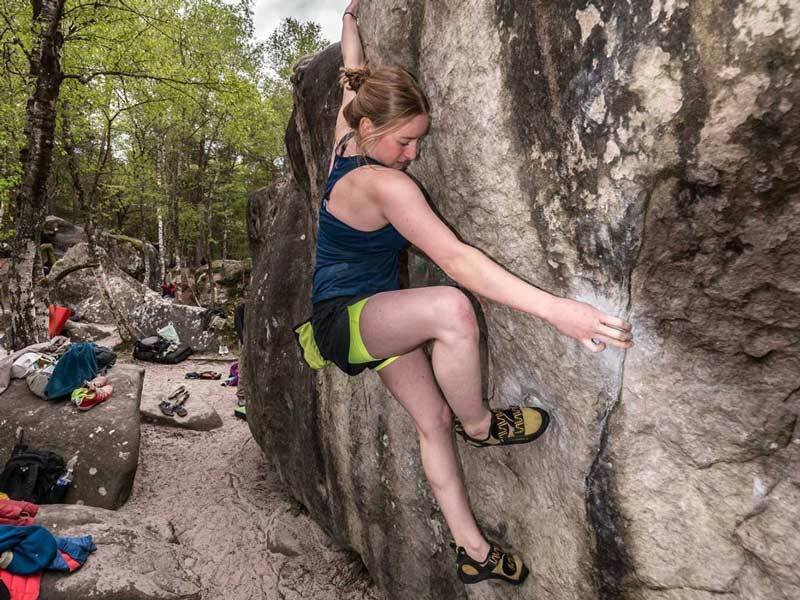 placing your own gear), though there are occasional ventures to bolted crags for some sport climbing action, and bouldering is often an option. Most of our members climb between VDiff and the lower E grades (British trad grades - between about F4 and F7b equivalent in sport/indoor grades). Some Rockhoppers climb at the Castle Climbing Centre on Tuesday and Thursday nights, or arrange other informal sessions at other venues. We have a Whatsapp Group for members - contact the Climbers' Rep to get your number added. Find information on the club's commitments to its climbing members, or feel free to contact the Climbers' Rep for more info.